I seriously gained 5 lbs. this season just baking and cooking some of your recipes. This is a must on my Christmas Party this year. My MIL loves mint so this I will make. You are too funny Cassie! I'm so happy that you have been using my recipes and actually gaining weight. I will try to post Skinny recipes First month next year. 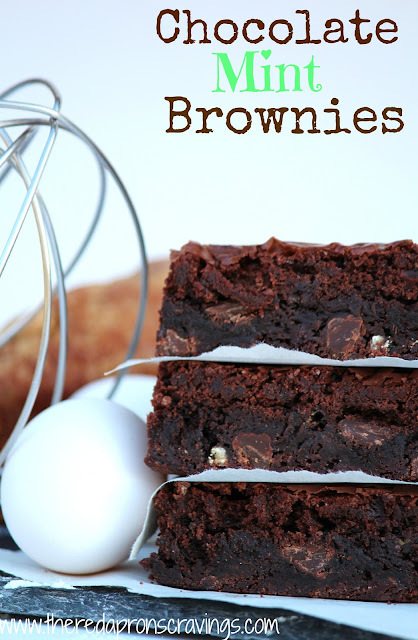 If you're MIL loves Mint this is surely the brownie for her. Yummmmm! These brownies look absolutely delicious and love the incorporation of the mint - the flavour of the brownis must have been beautiful! I am honored! This will be my 3rd Liebster award. I am so happy that my work is appreciated. Thank you Honey and Lulu!!!!! Wooowee! I'm a mint nut! Can't wait to whip these up. Thanks for the great recipe. another 1/2 a cup of the creme de menthe. 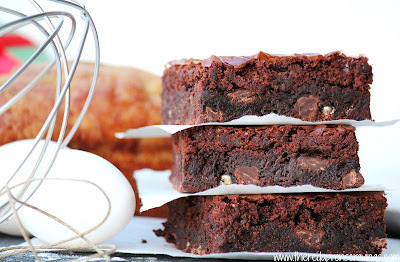 Uhh Ohh, I may have to make these for my fiancee, cause she has a huge obsession with chocolate and mint...what girl doesn't like a good brownie?? Thanks for sharing, I will definitely have to try this recipe!